The US National Institute of Standards and Technology reported as early as 2016 that using SMS to deliver 2 factor authentication is unreliable and insecure because of the likelihood of interception. Basecamp has had its own homegrown SMS verification program. Now that it has been ended, users who wish to secure their account with 2FA need to log in using their Google account. They can use it through Google’s own authenticator app. They can receive codes even if they do not have Internet connection or mobile service. Other ways they can use Google Sign-in with 2FA are through 1Password or a physical YubiKey. 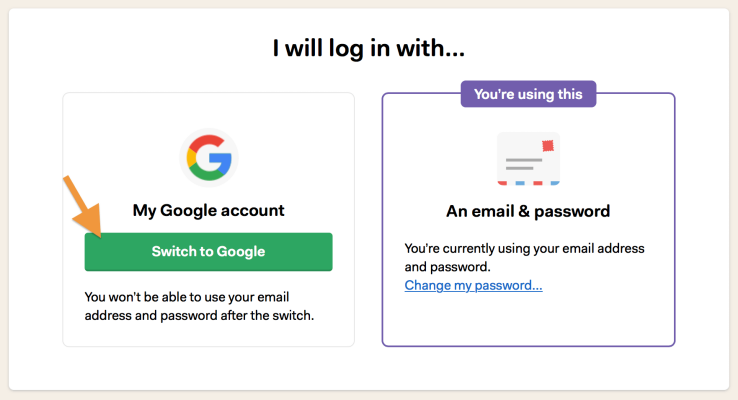 Users who need to change the way they log in just need to go to the ‘Change my login’ page. To start using your Google account, log in as usual first. Then click on your profile picture, and click ‘My profile.’ Below your personal info, click the ‘Change your login info here’ link, and you will see an option where you can click on the ‘Switch to Google’ button. 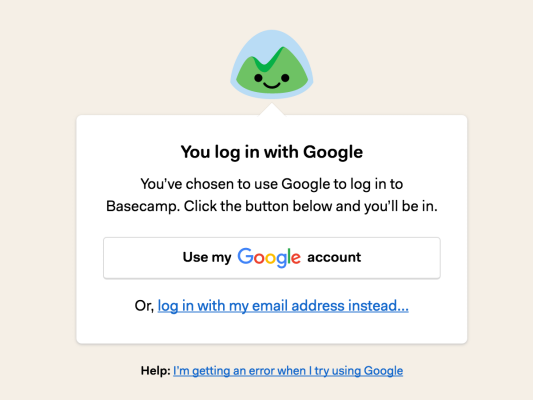 In the popup window, choose the Google account you want to use to sign in to your Basecamp. When Basecamp 3.9.3 for iOS was released, users are introduced to a new Me tab. It aims to help users find the popular My Assignments screen more easily. 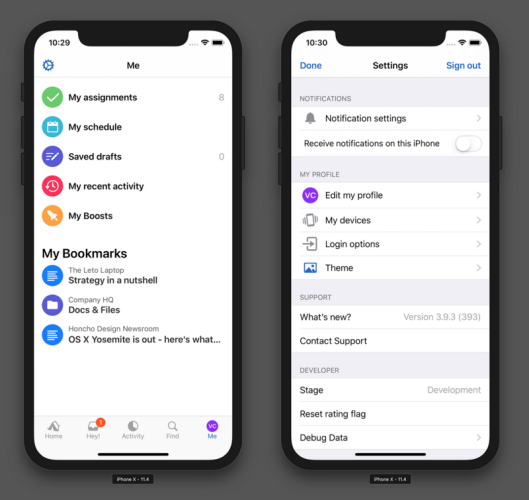 They can now reach My Assignments and other items on My Stuff, Bookmarks, and app Settings quickly with the Me tab on their iPhone or iPad. With this particular update, a new view switcher allows users to switch between activity views similarly to the web and mobile web app. By tapping the switcher at the top, they can switch to the different activity options while staying on the same screen. Thus, they can look at more activity views without having to navigate forward. Basecamp 3.9.3 for iOS also has a new functionality that can shorten searches. When using Find, the screen displays their Recent Searches and also their Recently Visited places. Thus, even before they make a new search, tapping a previous one may already do the job. This update also has better support for users who have multiple accounts. It displays the name of the current account at the top of Home and Hey. If they want to switch to another account, they only need to tap it to display the other accounts. Also, they can pull down slightly and the screen will reveal the project filter and view toggle. 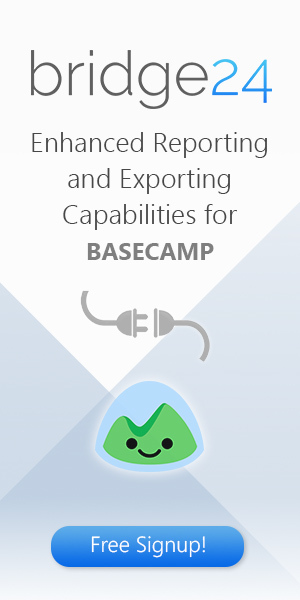 Basecamp is a business tool that provides modern solutions. As the business landscape changes and old solutions fail, it will continue to provide new ways for businesses and people. For instance, it highly recommends switching to Google Sign-in so users can take advantage of the protection and security of 2FA. New features on mobile apps will depend on user suggestions and feedbacks. 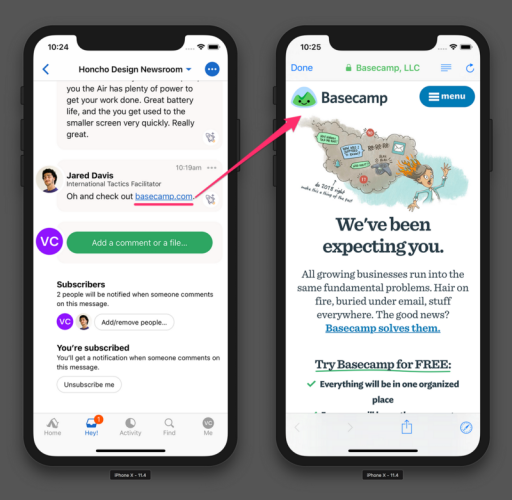 Opening an external link in Basecamp for iOS, for example, now opens with a Safari view inside, rather than opening the Safari app itself. 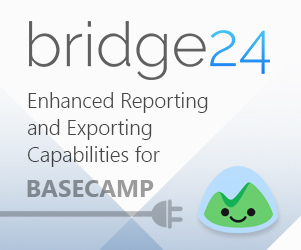 For more information on the latest announcements and new features, visit Basecamp also on Twitter, Facebook, Instagram or YouTube.